Valid Through : Apr 16, 2019 - Apr 30, 2019 Apply for any of our vacant available apartments and get one month free on a 13 month lease! Can be available for move ins between now and May 1st!  Cat and dogs are welcome at Camelot at Townelake. Breed restrictions apply.